Who are the seat holders? Companies and individuals who purchased the rights to a seat, contributing financially to the construction of the Vidéotron Centre. Is it still possible to purchase a seat? As we communicated during our Last Chance campaign, unfortunately it is no longer possible to buy a seat. Will Quebecor respect the terms stipulated in the contract for seat identification? Yes, as we previously announced, Quebecor will honour all terms indicated in the J’ai ma place contract. We are currently in the process of choosing member names for seat identification. What will happen to the J’ai ma place organization? The entity known as J’ai ma place no longer exists. However, all services offered to members by the J’ai ma place team will continue, in partnership with Québecor, over the next year. This collaboration and teamwork guarantees an effective transfer of knowledge, where the same level of effective and top-notch customer service will be maintained. The J’ai ma place foundation collected donations in exchange for engraving donors’ names on a wall in the Vidéotron Centre. Will this commitment still be respected, and how? Together with the City of Québec, we are still expecting donor recognition, but how that will take shape is yet to be determined. We are currently reviewing several interesting avenues. Considering the recognition and notoriety of J’ai ma place, why was the name and identity of the group changed? 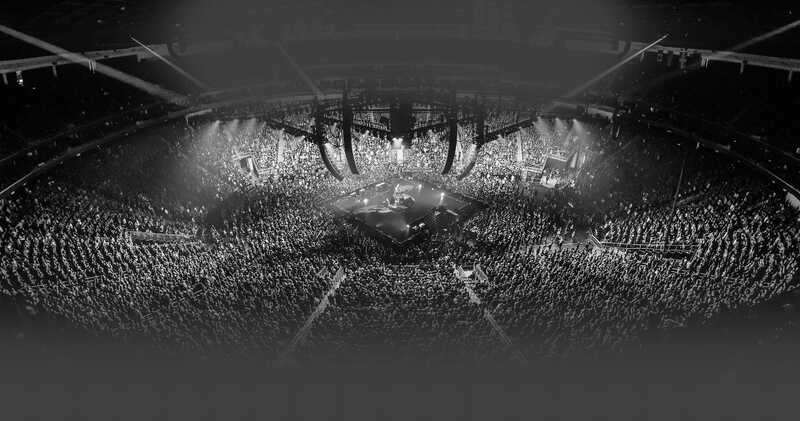 J’ai ma place was initially set up to attract interest and show the support of the public in the construction of the new multifunctional arena in Québec. 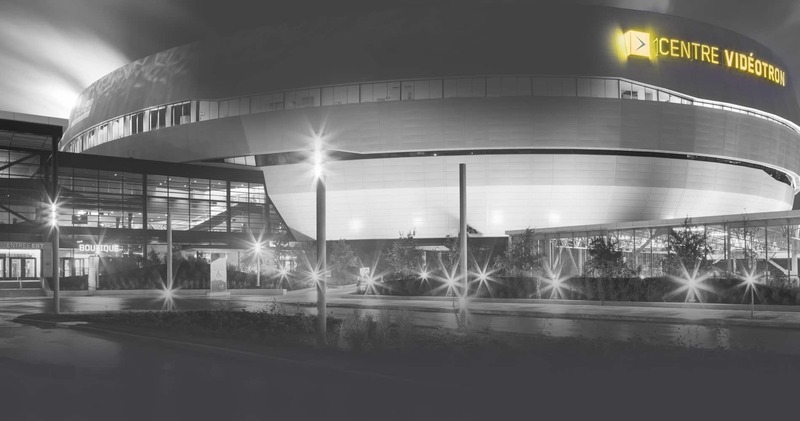 Today, the Vidéotron Centre is a visible and integral part of the City of Québec community. In other words, our mission was accomplished! Bridge the gap with J’ai ma place. Offer a simple, clear, evocative and inspiring opportunity. 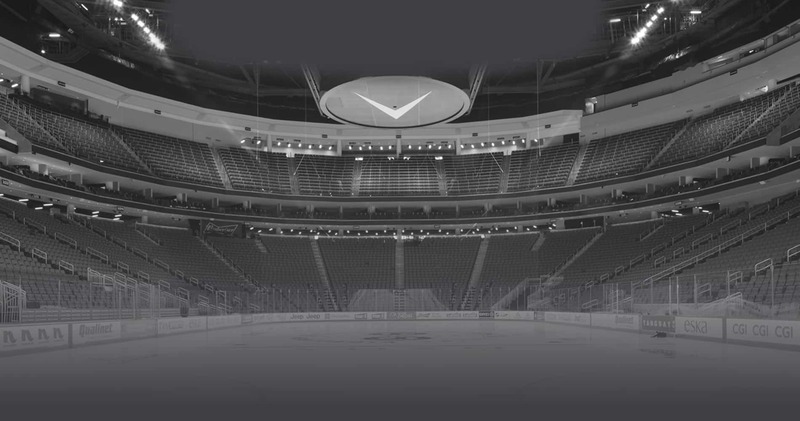 Give the Videotron Centre a new and clear identity. 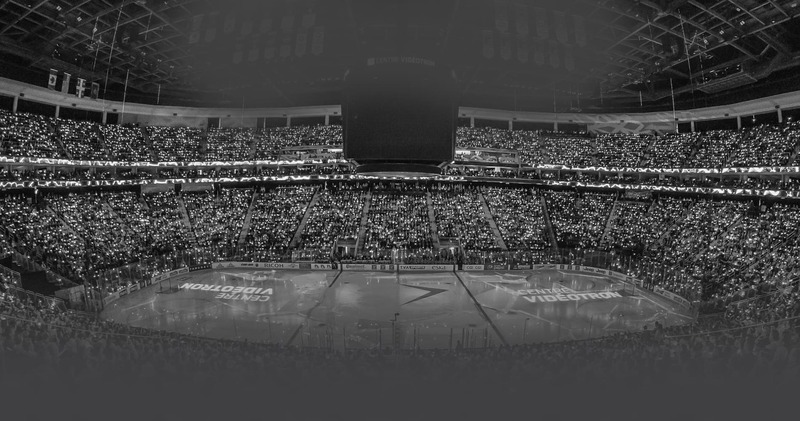 Aside from hockey, how does priority purchasing apply to other events presented at the Vidéotron Centre? Première Place members will be notified via email of various presale offers, along with the dates and times they can apply for each advance purchase. Members will be offered a choice on whether or not they use this privilege. Because of different room configurations, members will not enjoy priority purchasing on their own identified seats. Where can I find my Première Place reservation or client number? You were assigned a client number when you subscribed online. Starting with the number 0, you can also find your client number on your invoice. PLEASE NOTE THAT THIS IS NOT THE SAME AS THE NUMBER INSCRIBED ON YOUR KEYCHAIN.